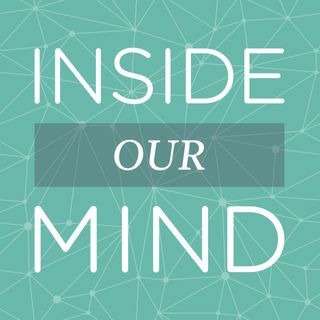 In our latest episode, Brian welcomes MIND’s Lead Mathematician Brandon Smith back to the podcast for a discussion on his approach to mathematizing anything. Brandon talks about how math is everywhere, but the lens society looks at math through is very limited. Through his “Three I’s to Mathematize” approach, Brandon explains how anything can become a math experience that enhances engagement and learning for all. Brandon is presenting on this topic and more at the Conference for the ... Más informaciones Advancement of Mathematics Teaching in Houston, TX on July 16th. The conference will be held July 16th through the 18th at the George R. Brown Convention Center, Houston. You can register to attend at camtonline.org.